Porsche Taycan - A game changer in the electric car industry? You are here: Home / Blog / Porsche Taycan – A game changer in the electric car industry? With a reported 200 mile range on a 15 minute charge – has the road finally come to an end for Tesla cars? Elon Musk has endured a torrid week of press coverage which has included Wall Street reporting for the first time that orders for his all-electric saloon cars are being surpassed by cancellations and pending legal action from a twitter spat with the British diver who reportedly masterminded the rescue of 12 young Thai footballers. 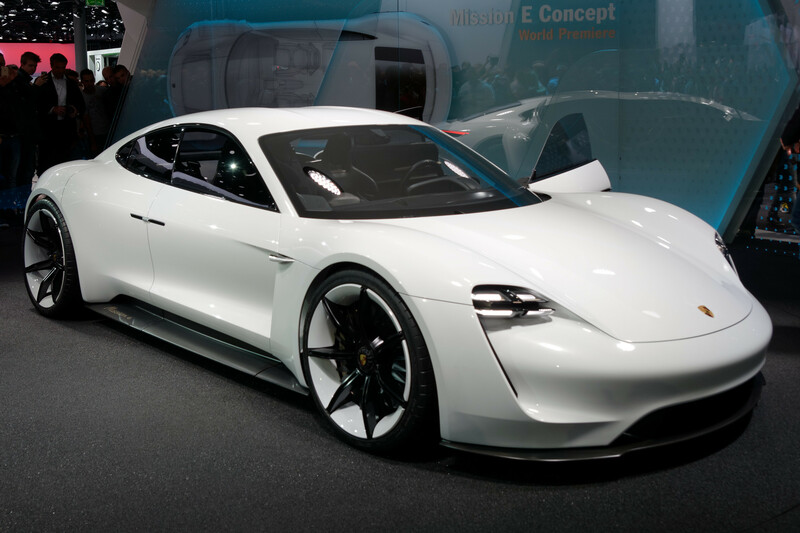 Maybe the event which may finally prove more significant for Musk is news that Porsche, yes, Porsche has unveiled its own iteration on an electric car and it’s most definitely not to be sniffed at!